Peter Gurry joined the Phoenix Seminary faculty in 2017 and teaches courses in Greek Language and New Testament literature. His research interests range across Greek grammar, the history and formation of the Bible, and the history of New Testament scholarship. 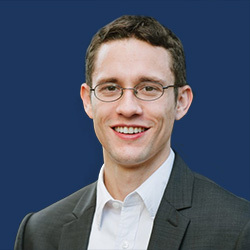 He has presented his work at the Society of Biblical Literature, the Evangelical Theological Society, and the British New Testament Conference among others. He and his family attend Whitton Avenue Bible Church. He is known to enjoy cheap fast food, good typography, and Jack London stories. 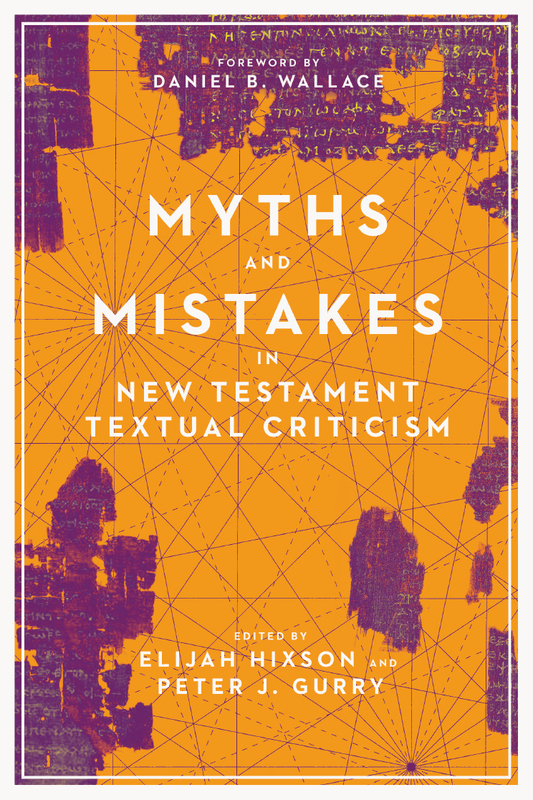 Myths and Mistakes in New Testament Textual Criticism (co-edited with Elijah Hixson). IVP Academic, forthcoming in 2019. 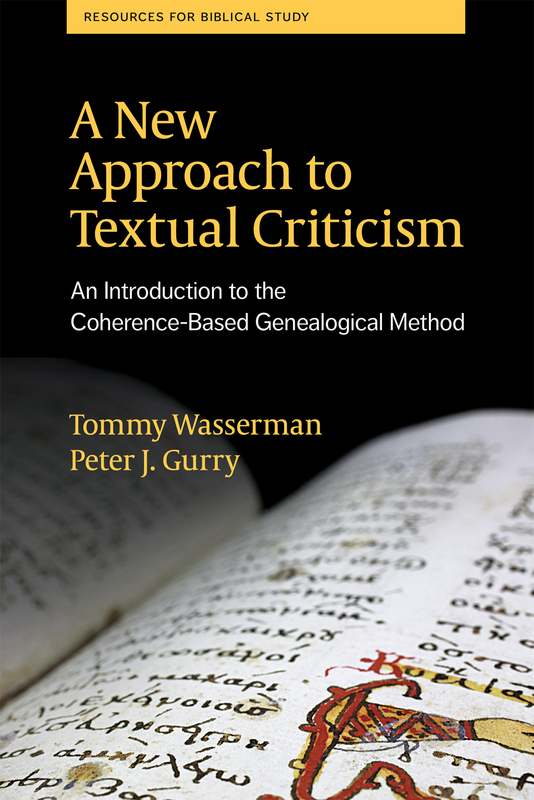 A New Approach to Textual Criticism: An Introduction to the Coherence-Based Genealogical Method (co-authored with Tommy Wasserman). SBL Press/Deutsche Bibelgesellschaft, 2017. A Critical Examination of the Coherence-Based Genealogical Method in New Testament Textual Criticism. Brill, 2017. 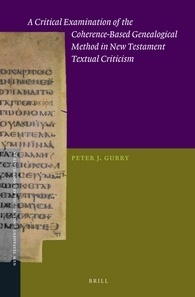 “‘A Book Worth Publishing’: The Making of Westcott and Hort’s Greek New Testament (1881),” pages 103–127 in The Future of Textual Scholarship on the New Testament, WUNT 417, edited by Garrick V. Allen (Tübingen: Mohr Siebeck, 2019). “The Quiet Renaissance in Textual Criticism,” Didaktikos: Journal of Theological Education 2.4 (2018): 40–42. “Metzger, Bruce,” in The Encyclopedia of the Bible and Its Reception, edited by Jens Schröter et al. Berlin: De Gruyter, forthcoming. “Textual Criticism of James,” in Reading the Epistle of James: A Resource for Students, edited by Eric F. Mason and Darian Lockett. Resources for Biblical Study. Atlanta: SBL Press, forthcoming. Co-authored with Tommy Wasserman. “The Harklean Syriac and the Development of the Byzantine Text: A Historical Test for the Coherence-Based Genealogical Method (CBGM),” Novum Testamentum 60.2 (2018): 183–200. “A Critical Examination of the Coherence-Based Genealogical Method in the Catholic Epistles,” Tyndale Bulletin 68.2 (2017): 317–319. “How Your Greek New Testament Is Changing: A Simple Introduction to the Coherence-Based Genealogical Method (CBGM),” JETS 59.4 (2016): 675–689. “The Number of Variants in the Greek New Testament: A Proposed Estimate,” New Testament Studies 62.1 (2016): 97–121. “Is the Rich Man and Lazarus a Parable?” The Gospel Coalition, March 28, 2019. “Are the Gospels Anonymous?” ink 1 (2018): 11. “Are We Proclaiming a Hell We Don’t Deserve—and a Christ We Do?” The Gospel Coalition, April 9, 2018. Dr. Gurry’s book reviews are available here. He blogs at Evangelical Textual Criticism.